Television is passÃ©. But TV shows are not! 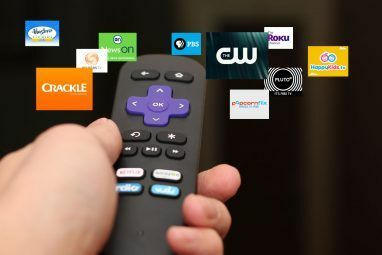 The internet has opened up a range of new ways to experience TV and to enjoy shows whenever you want. Alongside, the web also provides possibilities to discover shows, catch up on previous episodes and connect with fellow fans. We went out to find the best online TV show episode guides for you. Naturally, these sites supply much more material, for example tv show air dates, episode list for each show, background information or social components. LocateTV is superior because it takes advantage of many features the internet has to offer. From the frontpage you can search for TV shows, actors and movies, see what’s hot, directly access new seasons and episodes summaries, browse TOP 5 lists and a lot more. Users from the US, UK and Ireland can set their local TV provider to view personalized airdates. From a show’s dedicated page you can see when it will run on TV, whether it’s available on DVD, discover where you can watch it online and of course view the episode guide. The best part is that you can discover new TV shows and movies based on your picks. All components are integrated with ease of use in mind. Personal picks and settings are saved through cookies and the site doesn’t offer a membership. 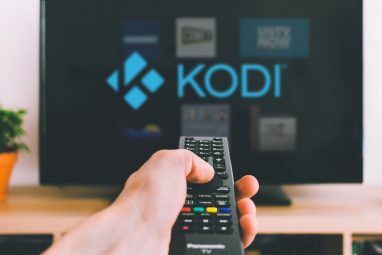 However, you can share your favorite programs and actors with friends through a URL or embed a series or an actor on your website or profile. LocateTV also offers a search bar addon for Firefox and IE. Wikipedia is an excellent source for all sorts of information. Hence, it comes as no surprise that it also has tons of material in store on TV shows. But the link above will not simply take you to Wikipedia’s start page. Instead you’ll land at the “List of television series episodes category” from where you can further specify your search. Of course you can always search for a show directly. Don’t be alarmed by the many (0)s behind the subcategories. These numbers merely denote the number of sub-subcategories and by no means indicate how many series have been listed under the respective subcategory. Wikipedia has to be the most practical database. Unfortunately, the A-Z list of all TV shows appears to be out of date, so one always has to go through the subcategories to browse and discover new series. This site is different! It’s hilarious and offers tons of extras besides providing excellent recaps, i.e. episode guides. Humanoid humor absolutely required for mental digestion! The amount of shows is limited, but includes all the hottest and latest TV productions. Additionally, each show has its own forum where members can discuss various topics. Beware of spoilers and mean comments! US users will appreciate the TV listings, some shows have their own blog and members can edit the Wiki. There is a lot to discover on Television Without Pity and it’s a bit overwhelming and maybe even disturbing at times. But browsing the site is great entertainment. epguides & TV.com together run a huge database of over 4,100 TV shows. On epguides, each show has its own page with basic information and a list of seasons and episodes. A detailed episode guide including summaries is usually provided through TV.com. From the frontpage of epguides you can search shows or browse from A-Z or by topics. 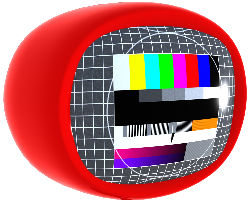 All updates are made through TV.com. 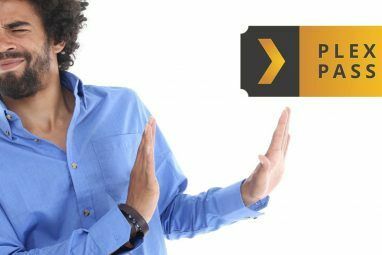 However, even though TV.com is way more advanced than epguides.com, providing a membership option and the possibility to add changes, epguides is easier to navigate if you’d like to browse shows randomly. We have previously reviewed Tioti. It’s a social media platform for television shows, with a touch of Wiki-ness. On Tioti you’ll find information, links and ways to to interact with fellow TV lovers. You can log in using your Facebook account. Which sites do you use to find your TV show episode guides? Explore more about: Television, Wikipedia. Internet Movie Database (imdb.com) is noticeably absent from this list. It's also a good resource. Cheers for writing about this. FYI - here's some more info about watch bones you might like! haha - too funny! Check this out for even more: watch bones !! I used to use TV.com all the time, then some years ago it changed, it looked like it had been bought out but it was harder to navigate and there was less info, now I merely use epguides as a way to find out when the next episode is on. If I need to know about something in an episode its Wikipedia. It's really easy to use and well put together. It;'s like the AICN of TV Shows. I'm going to check out Locate TV, seems like a great resource.